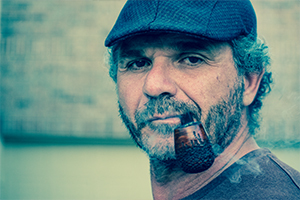 Dealing with the frustration of not seeing progress is an essential part of the walk towards excellence in any field or endeavor. 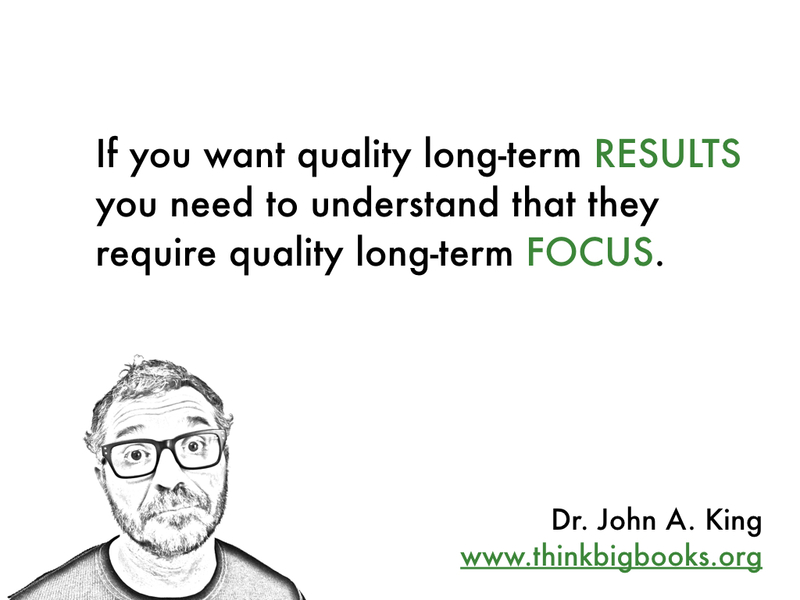 If you want quality long-term results you need to understand that they require quality long-term focus. Learn to enjoy and be thankful for the process. This is especially important because you will end up spending far more time on the journey than with those all too brief moments of triumph at the end.